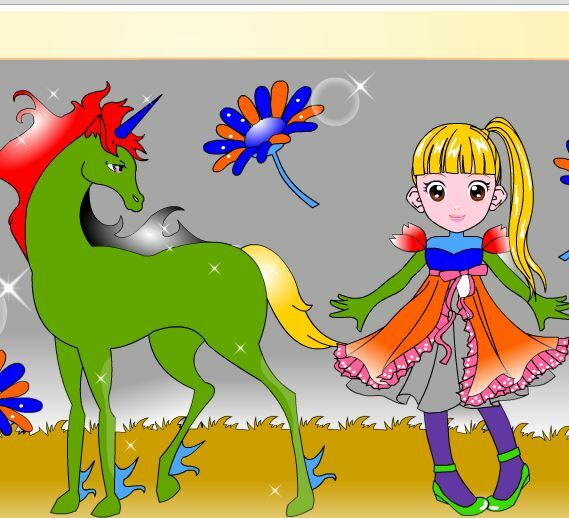 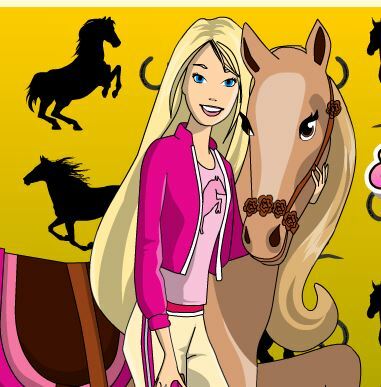 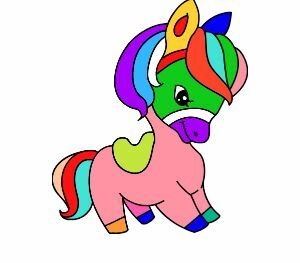 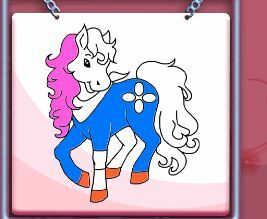 Animal Coloring Pages For Kids is a my little pony game presented by Gamesmylittlepony.com.. You can play the game on smartphone and tablet (iPhone, iPad, Samsung, Android devices and Windows Phone). 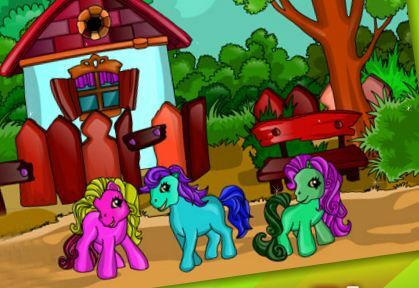 In this game, you choose one animal picture and make it beautiful. 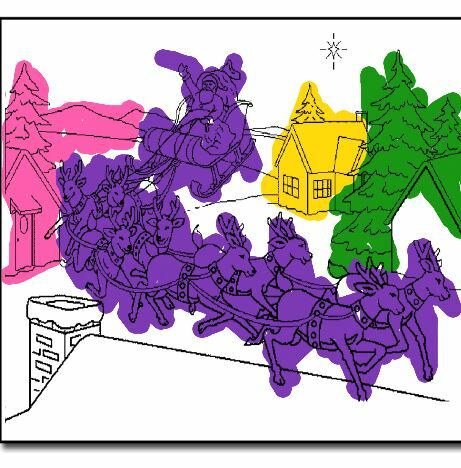 Then you will choose colors you like to paint it.